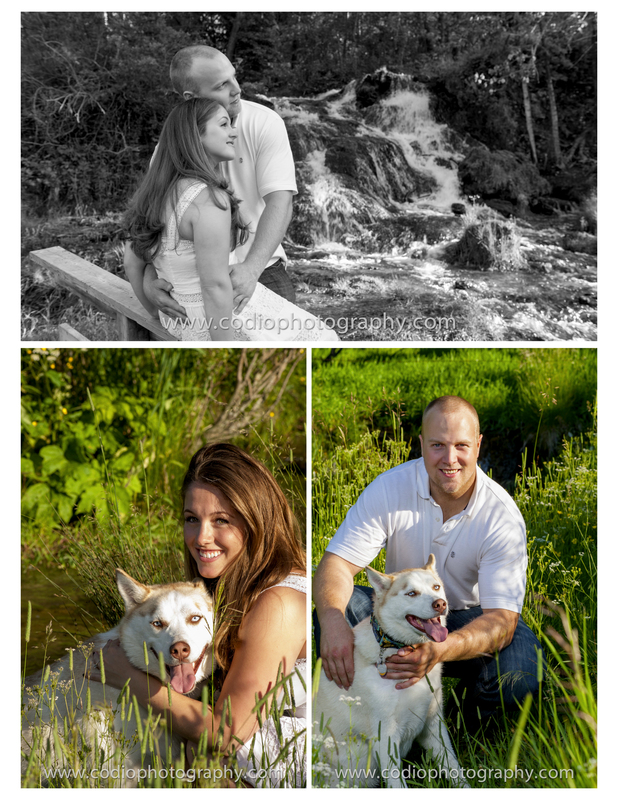 Madelaine, John and their Pup headed over to Big Hill Springs Park, approximately 30 mins west from Airdrie, to meet us for this engagement session. It was a beautiful day! 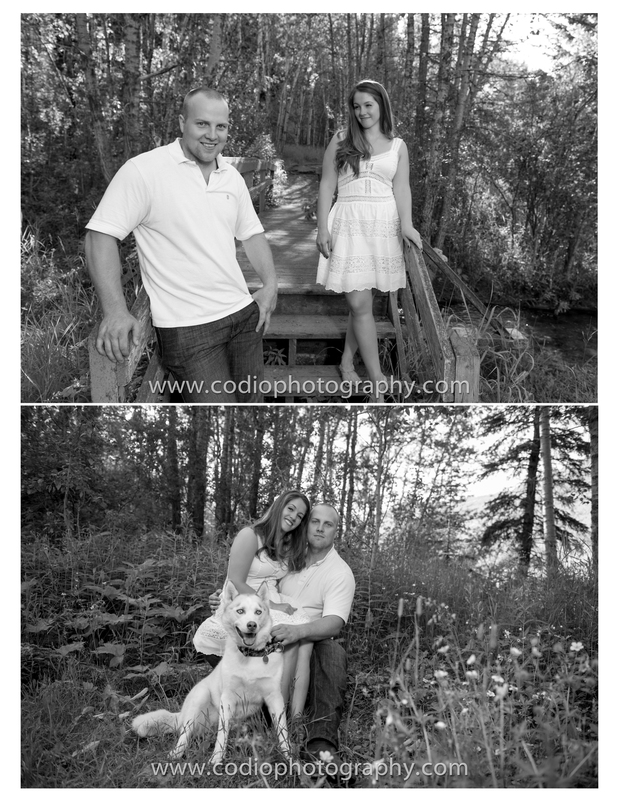 We are looking forward to photographing their Destination Wedding this coming May, 2014.